We love it when people ask us questions, and we got a fun one on our As We Saw It Facebook page this week. Bob Royal: As a world traveler…. What is the most romantic place you guys have visited? And why? Dan Bibb: Wow man, that's a tough question. To start with, I could never narrow it down to one “place” in the world. The world is too big, the romantic places too innumerable, and mostly Linda and I have not been to them all …YET! So buddy, let’s get started, but understand they are in alphabetical order, not in any special order of preference. What to say about Bali? In one word, wow! 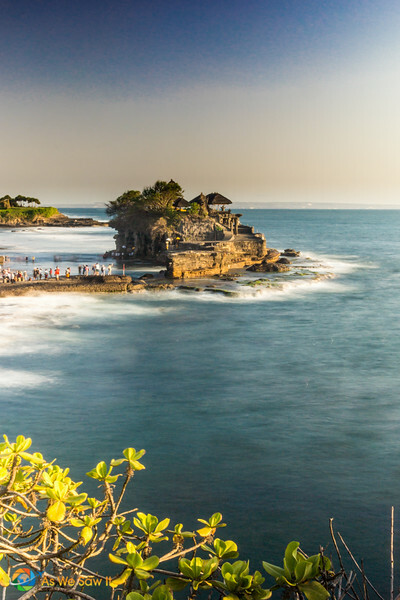 Bali an exotic island in the Indian Ocean and one of the thousands that make up the country of Indonesia. Interestingly, it has never been conquered and thus has a very special flavor that the rest of Indonesia cannot offer: Balinese culture and people. You've heard of the book-turned-movie Eat, Pray, Love? The Love part took place on Bali. 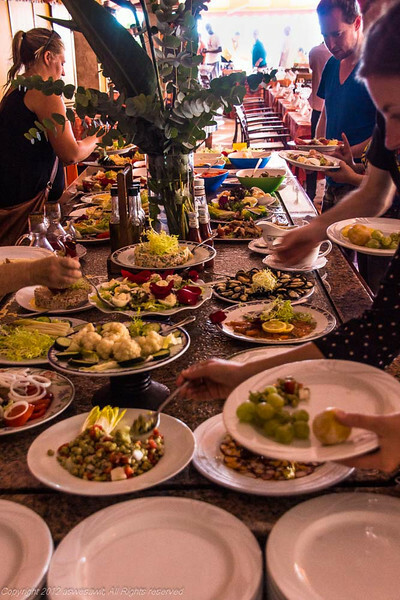 You'll get to experience the culture of the Balinese people and the flavors of Balinese food are like no others. The Balinese spices are some of our favorite flavors of the world. And it's inexpensive! You can get a $5 massage on the beach, so cheap that you might just want them every day. What better thing is there for romance than a couples' massage on the beach? Speaking of beaches, there are both white and black sand beaches and the Indian Ocean water is … Can you say perfect temperature? You will definitely want to grab a mask and snorkel on this island; the underwater wildlife is matchless anywhere. 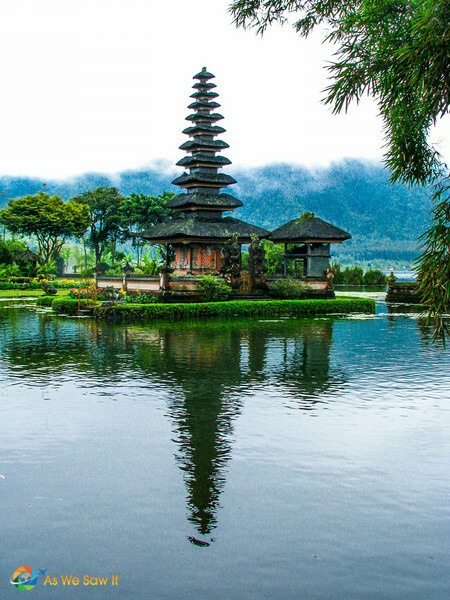 Or if a mountain getaway is what you are looking for, Bali has that as well. 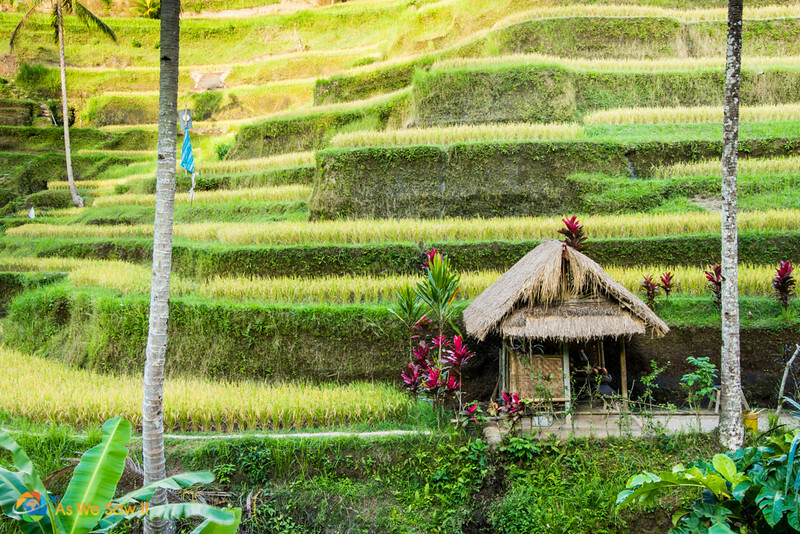 Ubud is a world renowned tropical mountain retreat with tons of restaurants to enjoy and streets to walk around. There are also plenty of rice paddies, which you can walk through hand-in-hand. Another is a secluded, mountain lake town called Bedugul. Lying near the center of the island, Bedugul is secluded and has a breathtaking Balinese temple sitting in the middle of the lake. The little town has some food and a nice marketplace and the people speak broken English, but can be understood and communication is easy. The downside is getting there. Could be a 34-hour journey from the U.S., but the effort is well worth it once you settle in. The Aussies know it well, but only have a short 6- to 8-hour jaunt. So I’d plan to stay 2-3 weeks at this fantastic destination. 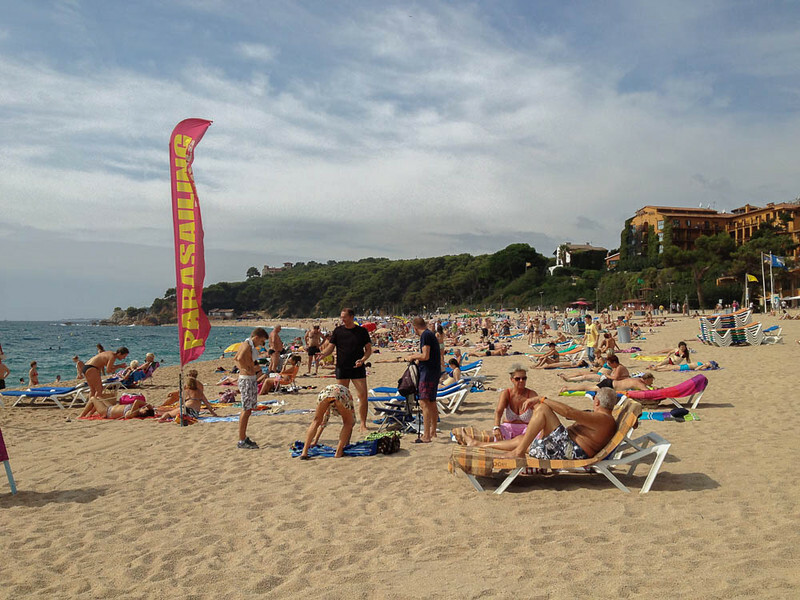 Costa Brava is located on Spain's Mediterranean coast, north of Barcelona. 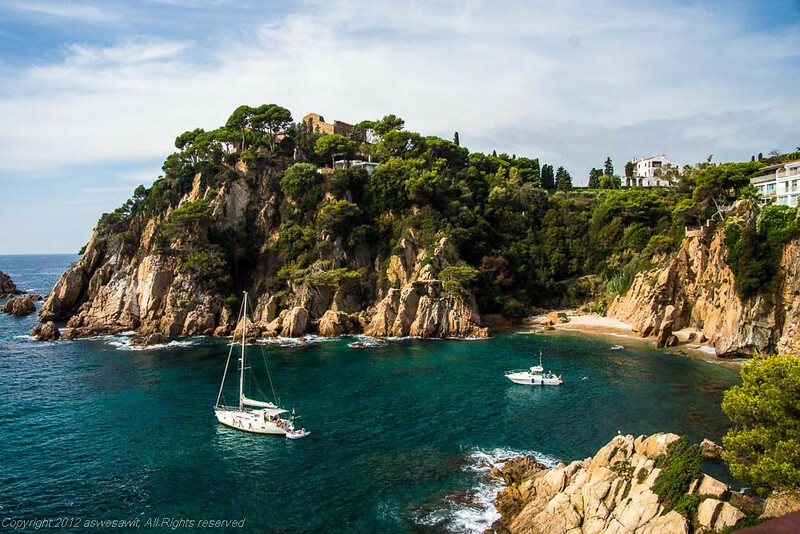 Costa Brava means “rugged coast” and it lives up to its name with some of the most spectacular coastline in all of the Mediterranean seacoast. This is a Mediterranean beach paradise that has spectacular beaches, great food and a plentiful nightlife. 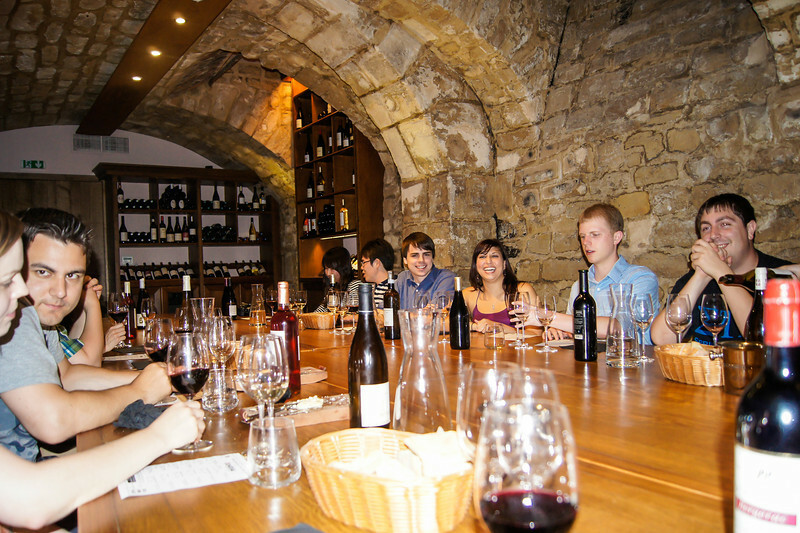 Wining and dining your special other with both Spanish and Catalan cuisine brings great results to the palate. It’s no wonder that many Europeans spend their vacations here. Besides the region’s luminescent Mediterranean waters, there are plenty of other things to do in the area. I tend to suspect, though, that the most popular activities are probably sunbathing on the pristine beaches and enjoying delicious local specialties at restaurants along the boardwalk. If you get tired of the beach scene, you can also go visit the two botanical gardens nearby. Santa Clotilde Gardens and Mar i Murtra Botanical Gardens in Blanes are gorgeous and worth a lingering visit. We enjoyed it a lot. You will get a great overview of the Mediterranean climate and what grows in it. Curacao, an island in the southern Caribbean off of the coast of Venezuela and is one of the ABC islands. The other 2 are Bonaire and Aruba, both of which are fantastic (or so we have heard, anyway). Any beach is romantic purely because of skimpy bathing suits involved, but one with the warm Caribbean water is all that much better. Curacao's beaches are powdery white sand and the water is teeming with corals and fish should you want to don a snorkel and mask. 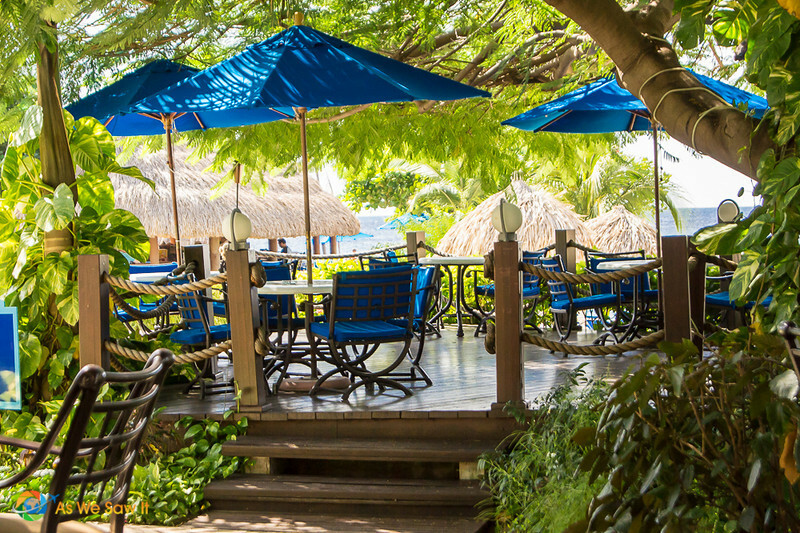 Of course, you could just hang by the pool bar and soak up the rays and cocktails instead…. 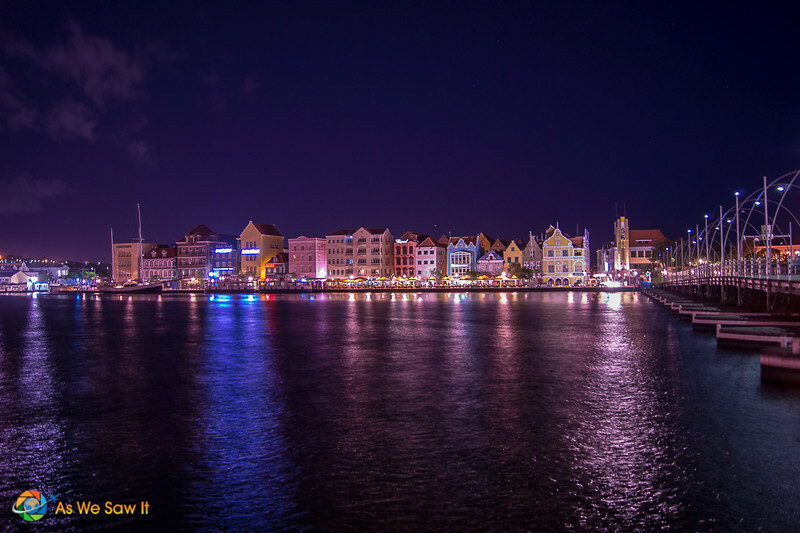 What makes Curacao so fantastic is that you have the romance of island/beach life AND a charming, colorful city to venture off into when you need a change of pace. 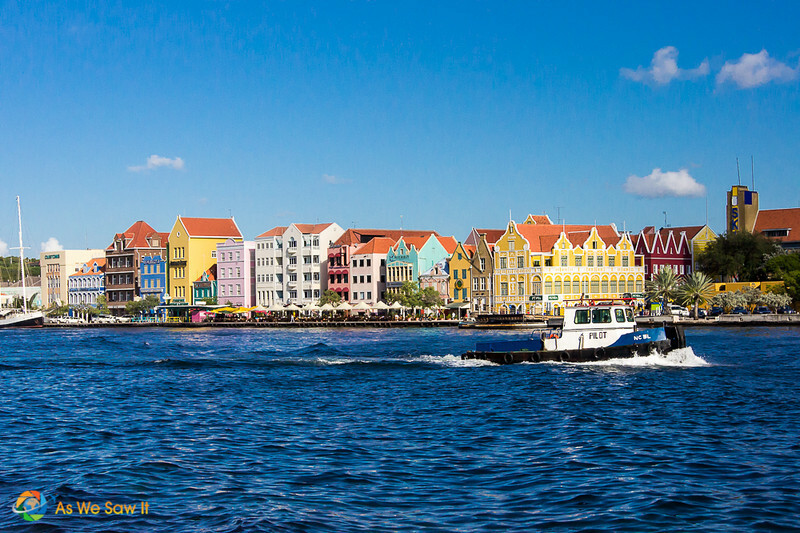 Willemstad was actually on my bucket list to see and photograph because of its colorful Dutch architecture. Walking through the streets is easy and safe with shops and restaurants everywhere. There are nice historic places and a few marketplaces too. We spent the better part of a day there and watched the sun set from the water's edge. 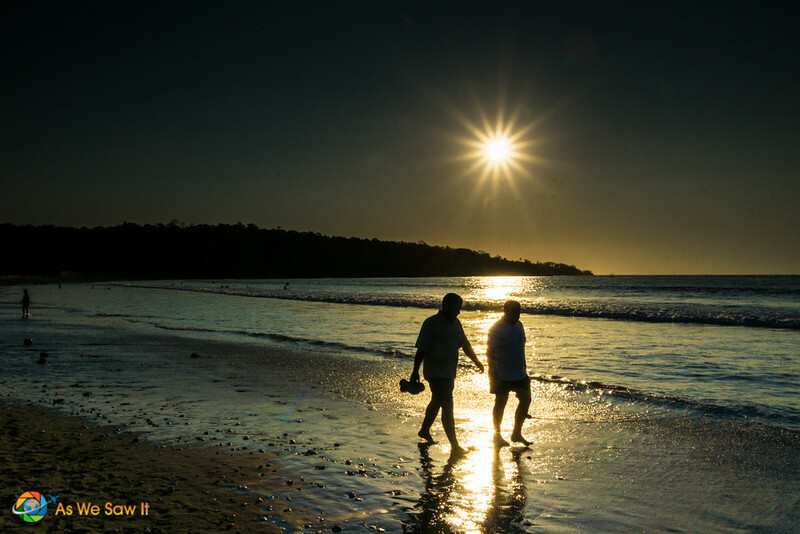 We all know that beaches just have that romantic feel. Think about laying together on the sand, playing in the water, sharing a few tropical cocktails on the beach, or holding each other as the sun sets over the ocean waves…. But there are some very close runners-up if you're not a fan of beaches. I'll give you four. This is one of Linda's favorite places. While we were there, we boated on the River Seine, tasted French wine in a historic cellar, and watched Paris' lights come on from atop Montmartre, in front of Sacre Coeur. Tuscany, home of my favorite Italian food, is my favorite non-beach romantic spot. We enjoyed sharing a random private wine tasting with a shop owner and standing on Ponte Vecchio watching the sun set over the Arno River. 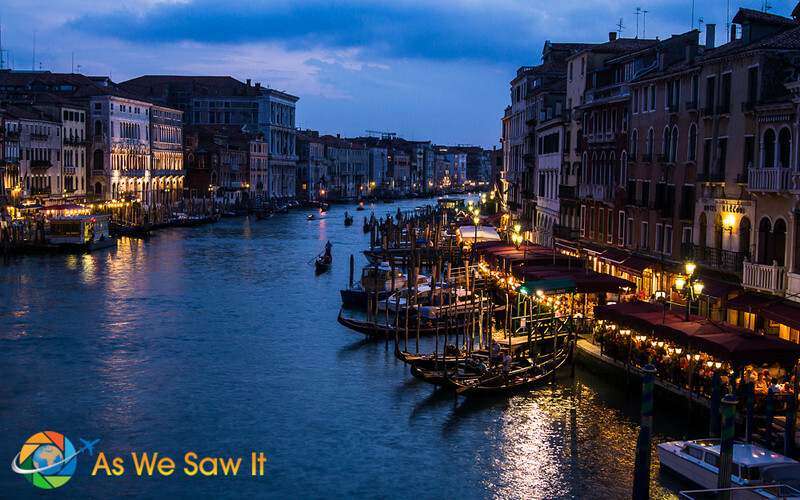 For romancing a woman, few things can beat sharing a candlelit dinner for two along a canal in Venice (with some of the local red wine) or enjoying a gondola ride together. We did both. If you need any assistance in planning your special trip, Bob, we would be happy to offer our expertise, anything from a few recommendations like these to full-blown planning of your trip. We can help you with flight selection, hotels and even give you a list of things to do for your destination of choice. Do you have any favorite romantic places? Let us know in the comments below. 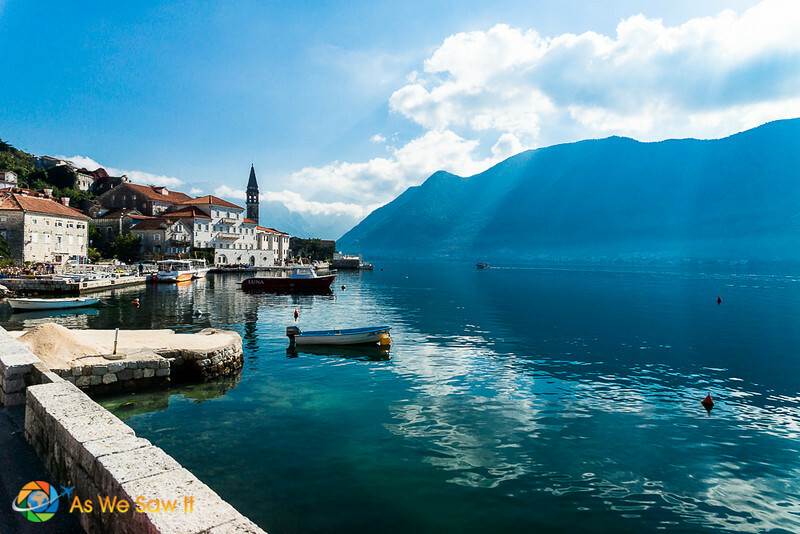 Ask a travel question of your own below, or on our Facebook page. I absolutely agree with you! Bali is beautiful and a breath of fresh air. It has so much to offer in terms of romance and love so I am not surprised that it made your list. But I have to say that Paris stole my heart in terms of love (I know, I know!! Not that original!!) I hope I can get to some of the other destinations that made your list one day…!! Haha – that’s why Paris was on our list. Like you, we didn’t think it’s very original, but we really DID enjoy exploring new neighborhoods together, not to mention sharing an amazing wine tasting. Wow, I was just in Barcelona, and found it to be a very romantic city. I see that next time I am there, I will have to make it up to Costa Brava! 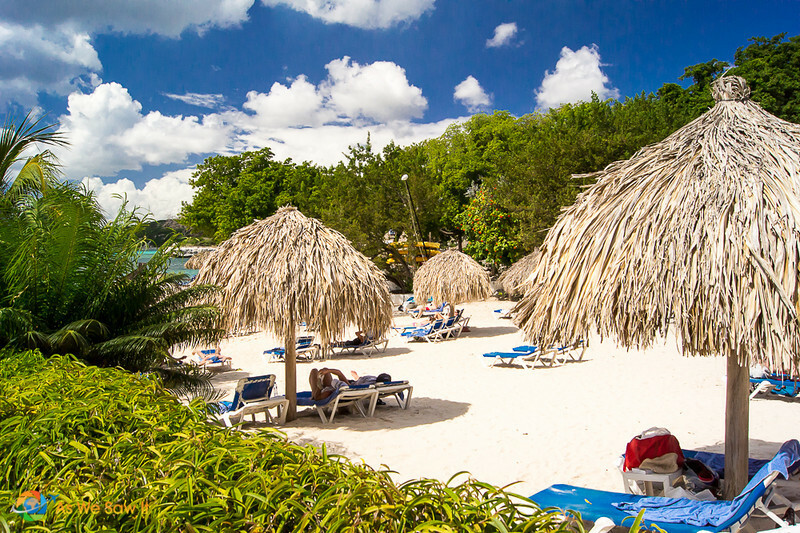 We haven’t been to St. Lucia or Maui yet, but they are on our bucket list.